Thanks to such companies as Inpria, HP, and NuScale Power- Corvallis ranked higher than any other Oregon city on the affluence list. Corvallis ranked 49th overall and 12th on the company’s small cities list. 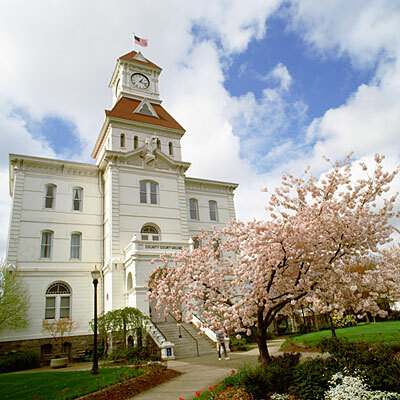 Corvallis scored high on the index for adults with bachelor’s and advanced degrees.